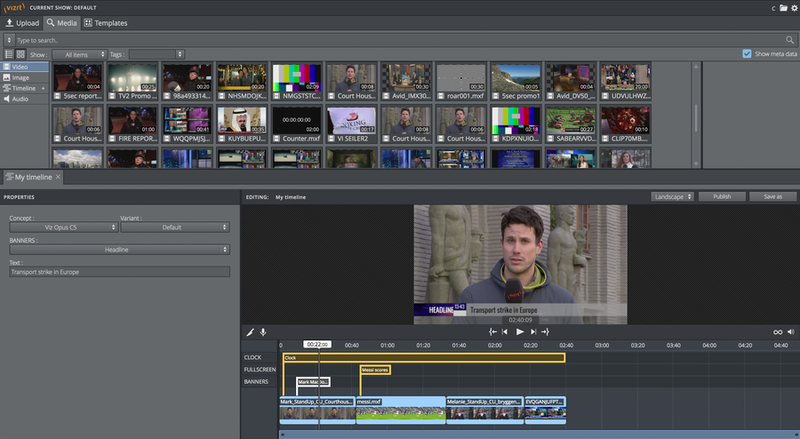 Vizrt will preview its new high-speed story tool, Viz Story, at NAB 2016. 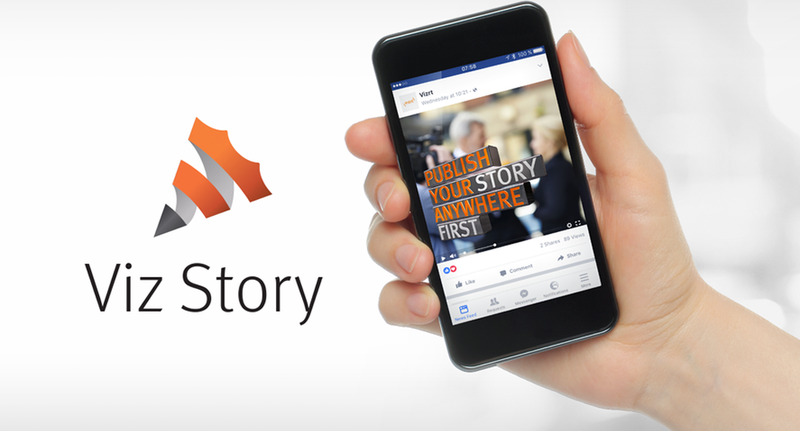 Viz Story allows media companies to quickly create compelling video stories with full real-time 3D graphics and distribute them online and to social media. The new tool makes engaging content rapidly available to audiences on any device. 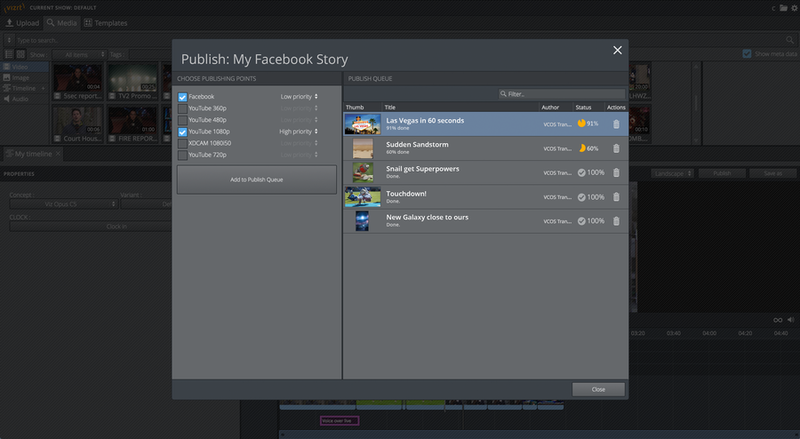 Viz Story’s main interface is an interface that can be accessed from any Web browser. “Existing tools used to create video reports have become inadequate in meeting the demand of today’s audiences who expect content-rich storytelling on online platforms. 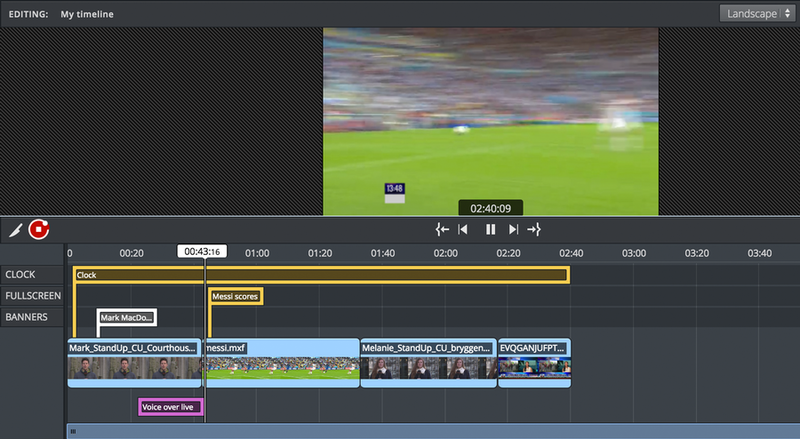 Publishing content to multiple platforms at the same time needs to be done quickly and efficiently,” said Petter Ole Jakobsen, Vizrt’s chief technology officer, in a statement. Viz Story publishes the ideal format and aspect-ratio for online and social media including Facebook square video as well as using templates for quickly producing video with enriched graphics The templates give the journalist a fast way to add text and define the style of text on video content. 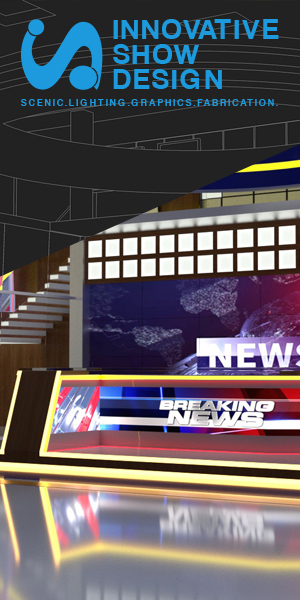 Added graphics are then rendered in real-time by Vizrt’s state-of-the-art 3D graphics rendering system, Viz Engine. Also included is the ability to use various devices to add voiceover to these mini-productions.